Can Technology Really 'Give Voice' to Disabled People? Beyond the hype and hyperbole, technologies largely thought to universally empower the "voiceless" are still subject to disempowering structural inequalities. Back in 2012, the New York Times profiled nine-year-old Enrique Mendez, who was born with the developmental disability Down syndrome and speech apraxia, a motor disorder in which the brain cannot coordinate the body parts needed to produce oral speech. Enrique has difficulty saying sounds, syllables, and words, but he can better ask his brother to play with wrestling figurines and greet his parents with "I love you" in the morning when using an Apple iPad along with an app named Proloquo2Go. 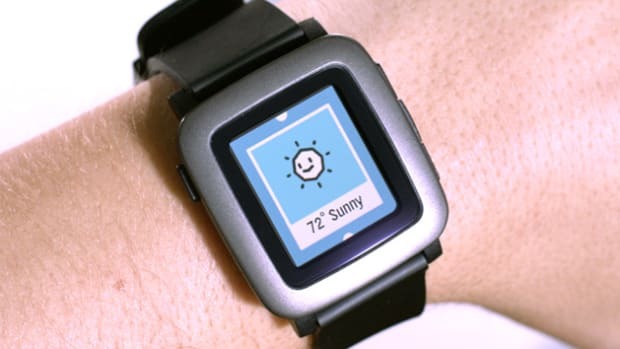 The app converts the icons and text that Enrique selects on the tablet&apos;s touch screen into synthetic speech output that his nearby conversation partners can hear. The headline of Enrique&apos;s story in the Times read "For Children Who Cannot Speak, a True Voice via Technology." Similar headlines about the novel use of mobile technologies to generate voice include "iPad Gives Boy a Voice at His Bar Mitzvah" and "How Tablets Helped Unlock One Girl&apos;s Voice." These contemporary reports are nearly indistinguishable from ones published decades earlier that also sang the praises of advancements in portable communication aids for individuals with communication disabilities. A 1977 Wall Street Journal article on a "hand-held device" known as the Phonic Mirror HandiVoice characterized it as "Offering an Electronic Voice to Vocally Impaired." Two years later, a profile in the Los Angeles Times on a local area girl&apos;s use of another technology, the Canon Communicator, led with the headline "Electronic Help for the Handicapped: The Voiceless Break Their Silence." Today&apos;s sleek mobile communication technologies are completely unrecognizable compared with their clunky predecessors from the late 1970s and early &apos;80s, yet the headlines have not changed much. Each article above speaks volumes about the rhetoric of revolution embraced by technophiles, paternalistic discourses of technology as an equalizer of opportunity and access, and notions of voice as both symbolizing human speech and serving as a powerful metaphor for agency, authenticity, truth, and self-representation. All of the stories focus on objects, not people, when they frame mobile communication technologies as a medium for voice, tool for finding voice, and metaphoric key for freeing a caged voice. And none provide much insight into what does and does not get said through or about these speech-generating technologies in the long term after the journalists and users part ways. ARE INTERNET STANDARDS STANDING IN THE WAY OF DIGITAL ACCESSIBILITY? Disabled people often need to modify digital content so they can consume it. Some advocates are worried new standards will turn them into criminals. In a rapidly changing media ecology and political environment, at stake is not only which voices get to speak, but also who is thought to have a voice to speak with in the first place. The values, desires, and ideals of dominant cultural groups are systematically privileged over others in societies, and these biases are built into the very structures of organizations, institutions, and networks. "Giving voice to the voiceless" regularly stands in for the idea that the historically disadvantaged, underrepresented, or vulnerable gain opportunities to organize, increase their visibility, and express themselves by leveraging the affordances of information, media, and communication technologies. Besides the iPad and Proloquo2Go, an endless list of technologies and platforms—including civic media, mobile Internet, Twitter, community radio, and open data—are all imbued with voice-giving qualities. These tools may selectively amplify voices within and across various publics and audiences, but their existence does not automatically call the status quo of structural inequality (i.e., racism, patriarchy, misogyny, and homophobia) into question. In particular, it is counterproductive when these same discourses about voice employ disability as a metaphor in the service of another&apos;s cause without directly addressing the systemic violences that attempt to silence those with disabilities. 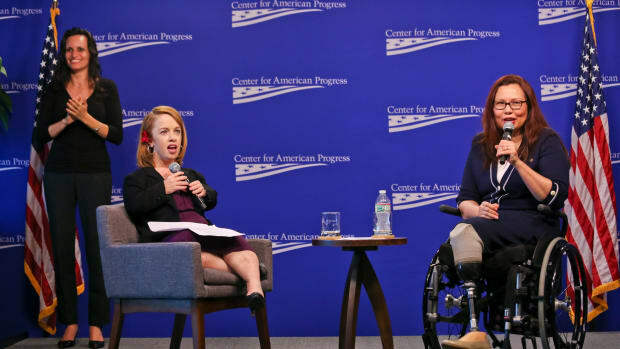 Such instrumentalization underpins the message behind the slogan "Nothing about us without us," which disability activists first took up in the 1990s to describe their demands for active involvement in the planning of policies affecting their lives and their disdain for external sanctioning to speak up. 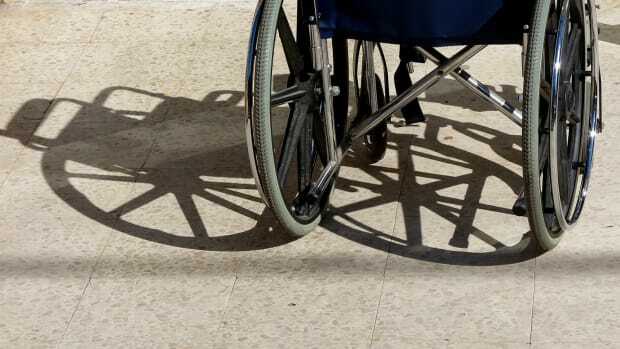 One billion people, or 15 percent of the world&apos;s population, experience some form of disability, making them one of the largest (though also most heterogeneous) groups facing discrimination worldwide. Efforts to better include individuals with disabilities within society through primarily technological interventions rarely take into account all the other ways in which culture, law, policy, and even technology itself can also marginalize and exclude. 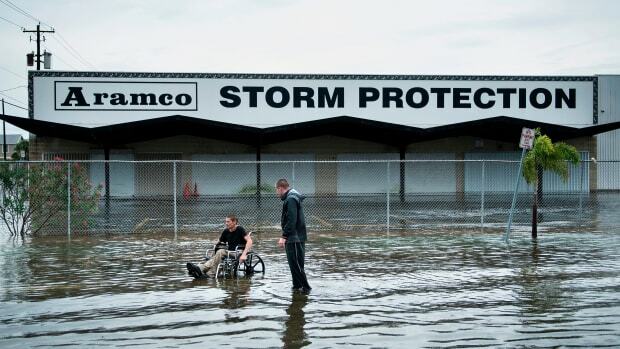 These conditions overlap in ways that both enable and disable societal, cultural, and civic participation for those with disabilities, revealing contradictions in the modern human experience. Enrique and other disabled youth regularly serve as cultural symbols onto which the able-bodied project their hopes and anxieties about health, well-being, and the future. 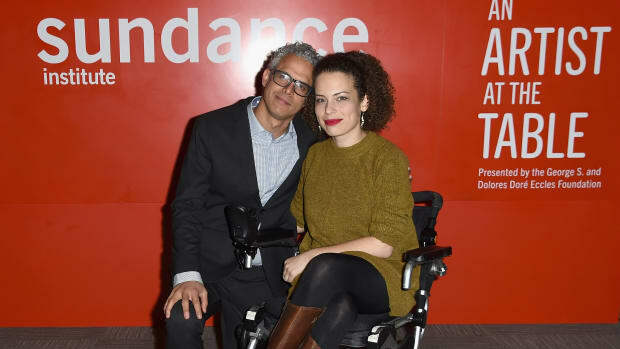 Many mass media outlets tend to depict youth with disabilities as beneficiaries of technology, while hailing well-intentioned engineers, scientists, and technologists (often white, male, and able-bodied) as their benefactors. Such portrayals distract us from seeing children, adolescents, and teenagers with disabilities as young people whose experiences with communication technology can be ordinary and even mundane. They preclude researchers from asking nuanced questions about the social and cultural contexts of their technology use and non-use. And, perhaps most important, they mask how other dimensions of difference besides disability—such as class, race, ethnicity, gender, sexuality, and nationality—shape how youth with disabilities consume, create, and circulate media. Over 16 months, I studied the families of 20 young people like Enrique in the greater Los Angeles area who were between the ages of three and 13, had a developmental disability (such as autism and cerebral palsy), were either unable to produce oral speech or have significant difficulty doing so, and used the iPad and Proloquo2Go as their primary mode of communication. 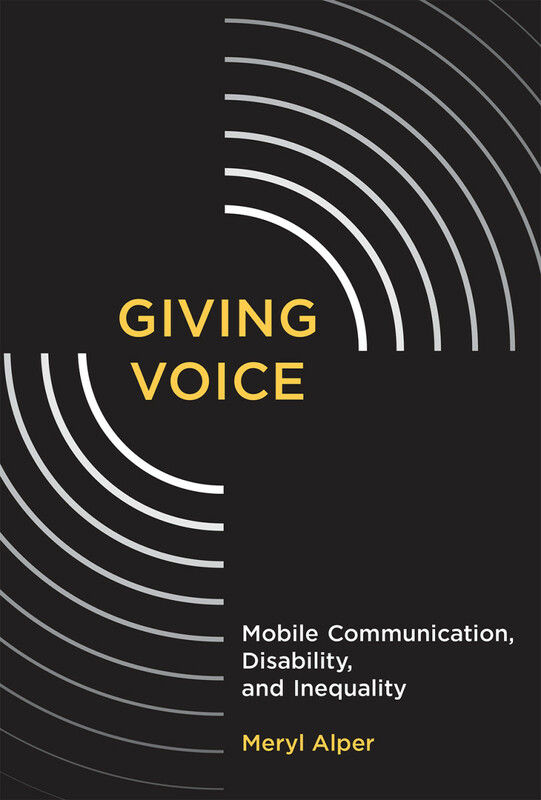 Giving Voice: Mobile Communication, Disability, and Inequality. Holding these participant parameters and communication system as constants, I observed children and their parents receiving at-home training on how to use the technology from two speech-language pathologists under contract with a local disability resource center in Central L.A. I conducted in-depth interviews with some of these parents and others throughout Southern California. I interviewed assistive technology specialists in local school districts who frequently interact with children who use the iPad and Proloquo2Go, interface with their families, and come into contact with other actors who directly and indirectly influence reception of the technology, including insurance company representatives and support staff in the assistive technology industry. 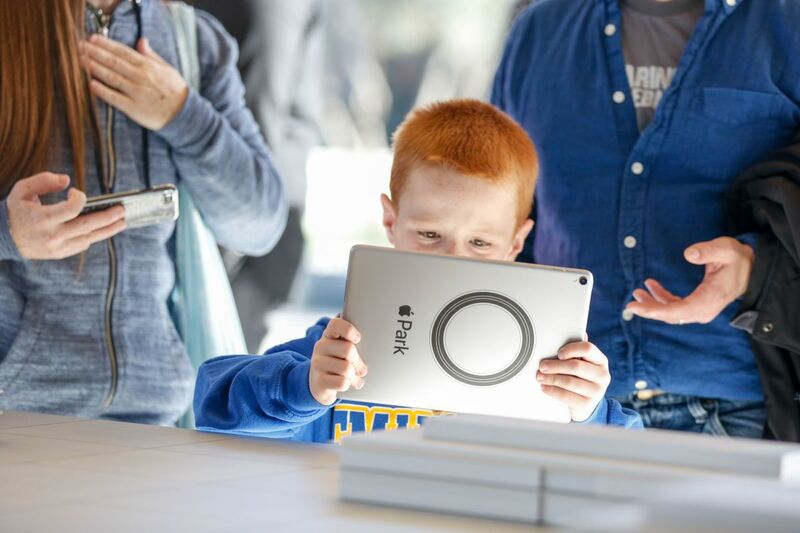 Throughout this period, my research questions centered on how parents managed their child&apos;s use of the iPad and Proloquo2Go as well as other communication technologies, and how they incorporated media into their family&apos;s daily life at home, on the go, and in the community. All of the parents I spoke with, regardless of their circumstances, stressed that they wanted the best for their child. Many believed wholeheartedly that mobile media could be powerful tools for their children to more effectively communicate their needs, preferences, and desires, and assert more control over their sometimes-chaotic lives. Each one was actively trying to maintain dignity in a world all too quick to strip them of it. But against this shared background and these efforts for digital equity, clear distinctions emerged as these families adapted around a new set of routines. To borrow the phrasing of media scholars Leah Lievrouw and Sonia Livingstone, the social meanings that parents derived from these technologies along with the social consequences of them differed subtly and not so subtly across class, with additional considerations for gender, race, and ethnicity. Working-class and low-income parents talked about the iPad, Proloquo2Go, and other communication technologies in ways that were often out of sync with how middle- and upper-class school district staff and therapy providers characterized them. Whether intentionally or inadvertently, educational, medical, and media institutions preserved as well as reinforced the more privileged status of middle- and upper-class parents within this ecosystem, which directly and indirectly affected less privileged lower-class families and their capacity to support their child. Parents&apos; ability to mobilize social, economic, and cultural resources shaped the extent to which their children could not only speak but also be heard. Beyond the hype and hyperbole, technologies largely thought to universally empower the "voiceless" are still subject to disempowering structural inequalities. Physically handing someone a tablet that talks does not in and of itself give that person "a true voice." And, contrary to a legion of pop psychologists, handheld mobile devices do not single-handedly disable people&apos;s empathy and capacity for face-to-face communication. Rather, voice is an overused and imprecise metaphor—one that abstracts, obscures, and oversimplifies the human experience of disability. Investigating the use of mobile devices as synthetic speech aids provides a novel way of understanding voice and communication technologies. All individuals have a right to determine their own conceptual sense of voice, and to use those voices to feel known in the world. Meryl Alper, Giving Voice: Mobile Communication, Disability, and Inequality, pp. 1-34. © 2017 by the Massachusetts Institute of Technology, reprinted by permission of the MIT Press.